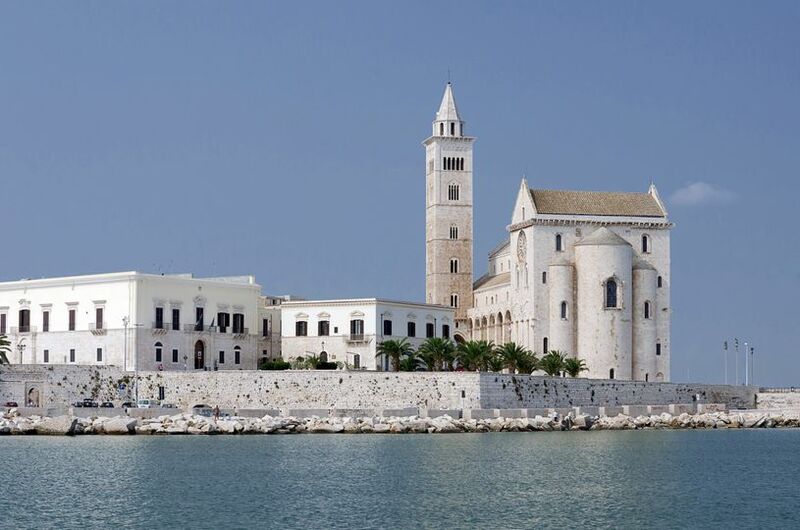 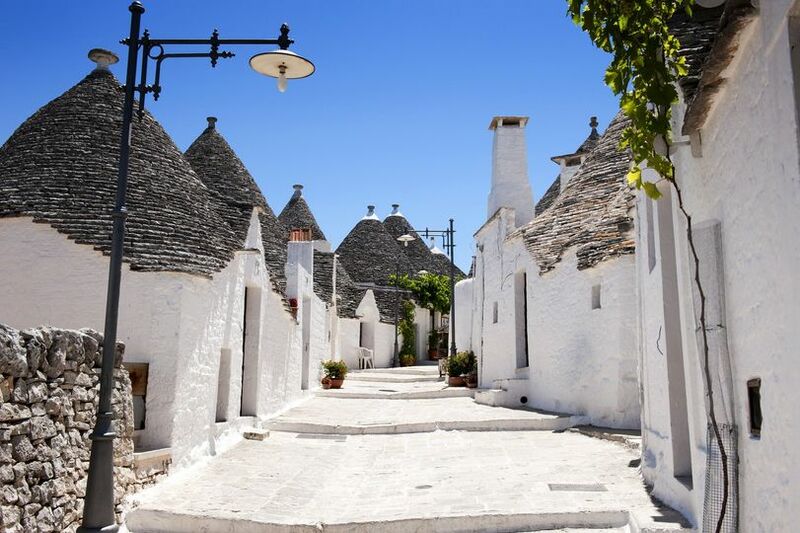 Exclusive Puglia Weddings is a wedding planning business based in Trani, Italy. 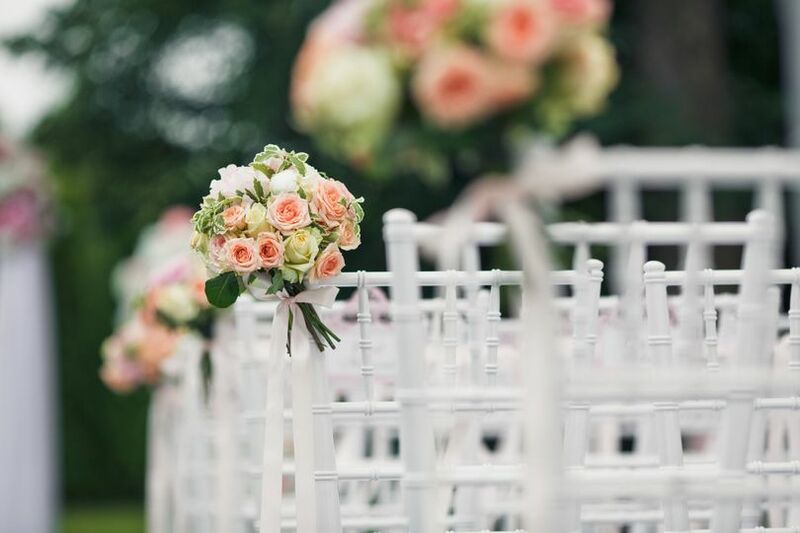 The owner, Jo, started her career in the wedding industry over 16 years ago. 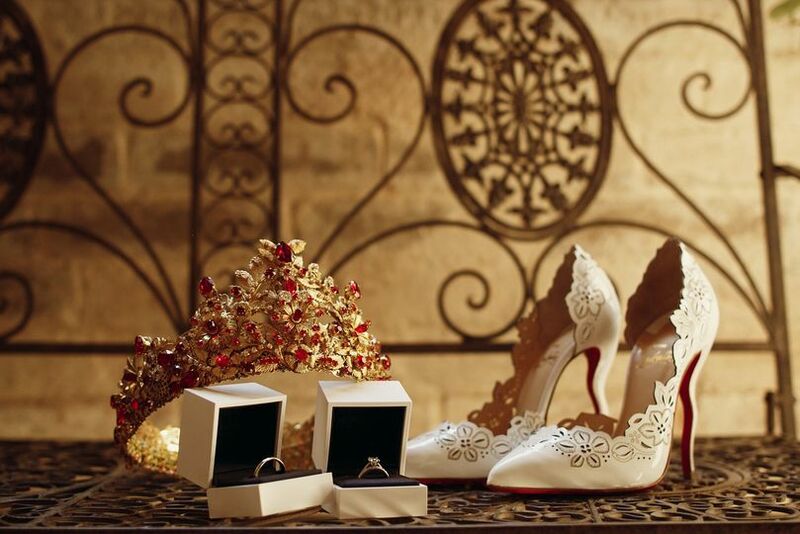 Since then, she has discovered that wedding planning is a great passion. 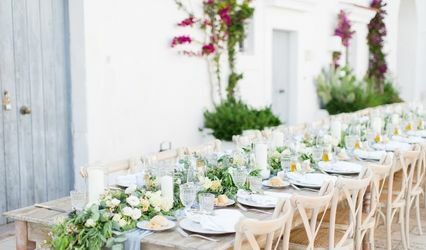 At Exclusive Puglia Weddings, Jo and her team will be with you every step of the way as they assist you in planning the destination wedding of your dreams in the heart of Italy. 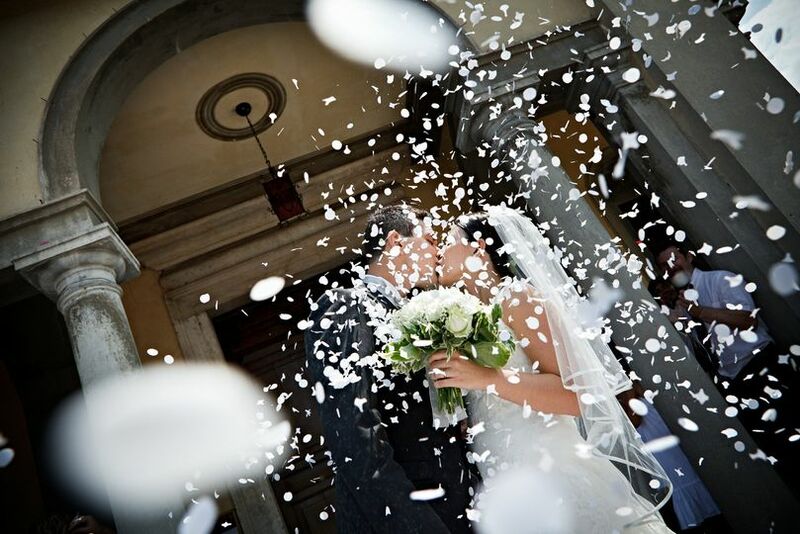 Exclusive Puglia Weddings is a full-service company that offers a variety of wedding planning services to couples planning to wed in Italy. 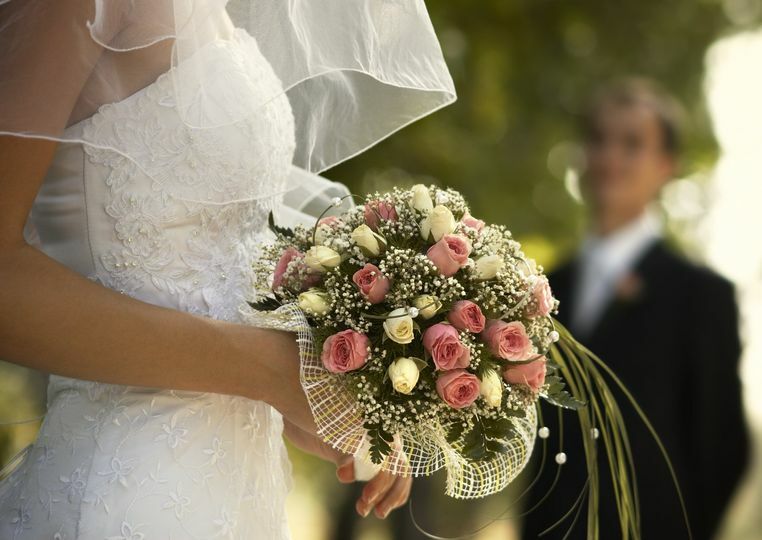 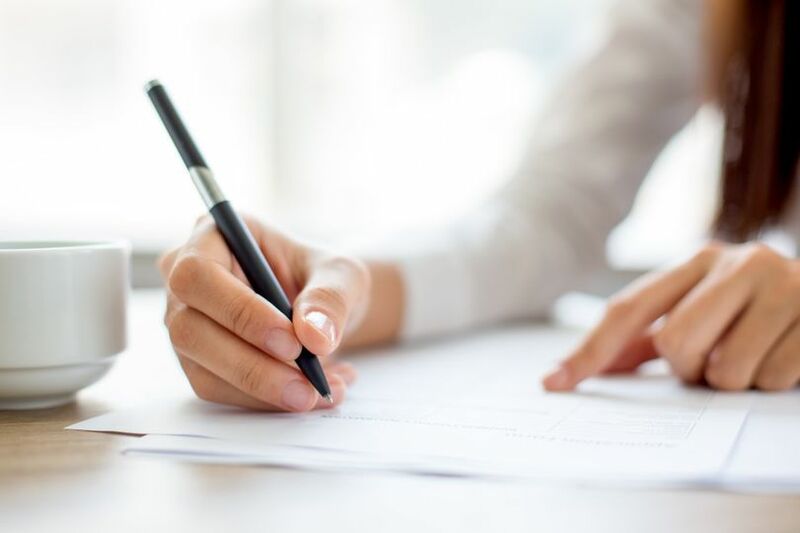 Those services include a budget analysis, event design, guest list creation and vendor referrals. 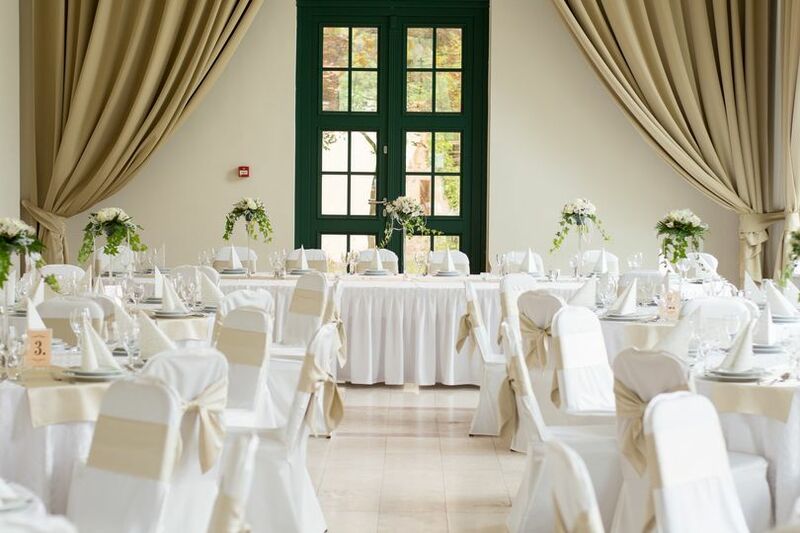 Exclusive Puglia Weddings also offers day-of coordination, partial planning and full planning services for elopement, cultural and double weddings, as well as military, civil union, religious and non-denominational ceremonies.